When a company turns to the cloud for business solutions, there are many features to look for. Many seek security and flexibility, which are absolutely essential, but scalability is often overlooked. The ideal cloud-based business system will have flexibility, high levels of security, and “scalable” features, such as bandwidth options and flexible storage, which allows a company to meet their unique needs. So, what is the difference between elasticity and scalability? It basically comes down to infrastructure needs. A website that regularly has millions of users (such as Facebook) will have different needs than a site that has a smaller audience. Scalability allows a company to plan for bandwidth needs and growth, allowing them to change their website needs, while maintaining a fully functioning site. Scaling gives companies options, and flexibility. As a start-up, a company may not need much in terms of bandwidth, but as the company grows, scalability will become very important. Most companies are finding that scalability is very important, and having this option is vital for the growth of their website and business. When it comes to business websites, scaling is only projected to grow over the next few years. 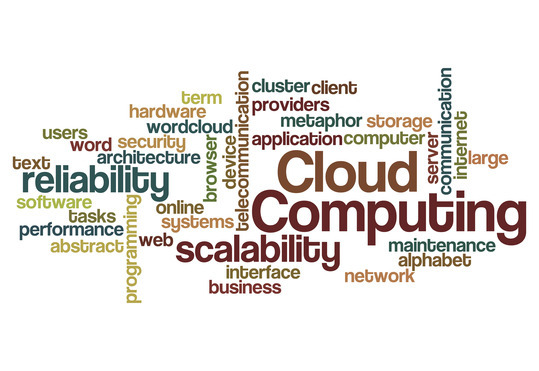 One analyst believes that IT business scaling online will be of the utmost importance in 2014, while another has stated that by 2016, the majority of IT spending will be on cloud platforms and applications that include scalability. A company cannot forget about scalability on their mobile site. The number of people using their Smartphones to access the Internet is growing every year, so making a well-functioning mobile site a must. Paying attention to scaling allows a company to plan for bandwidth and management of a site, giving customers and visitors the best user experience possible. Understanding the details of hosting management can be difficult, which is why EndLayer invites you to contact us for a consultation that addresses the individual needs of your company. We look forward to assisting you with your hosting needs!